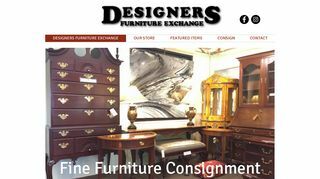 Designers Furniture Exchange in Houston is in the consignment furniture business since 1988. 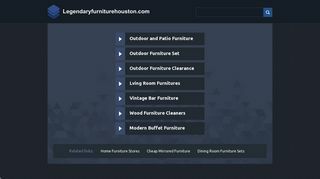 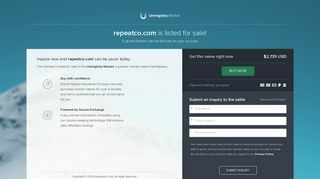 They are the only store that specializes in selling pre-loved name brand furniture which includes renowned and trusted brands like Baker, Cantoni, Century and Knoll among others. 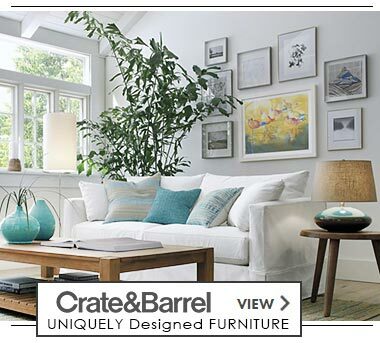 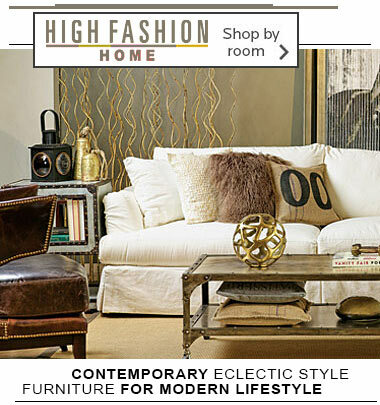 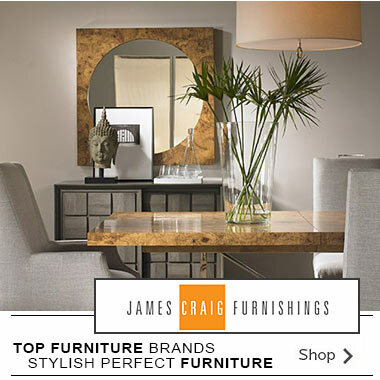 Visit them today to check out their great selection of furnishings and accessories and take home the perfect piece. 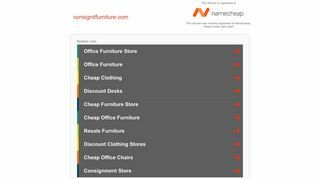 Contact them if you are interested in selling premium quality used furniture in excellent condition.